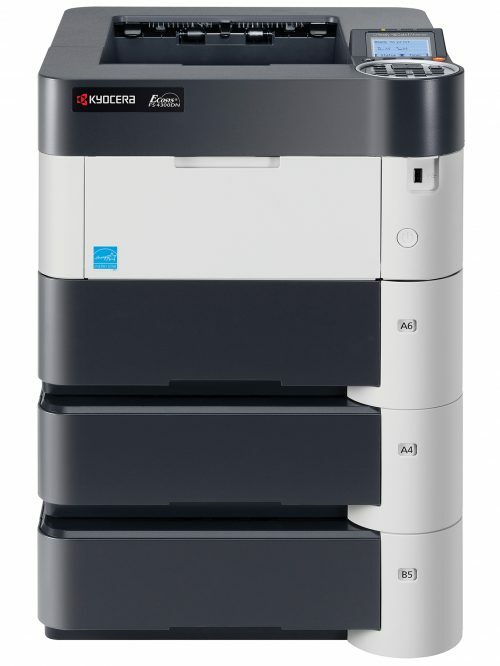 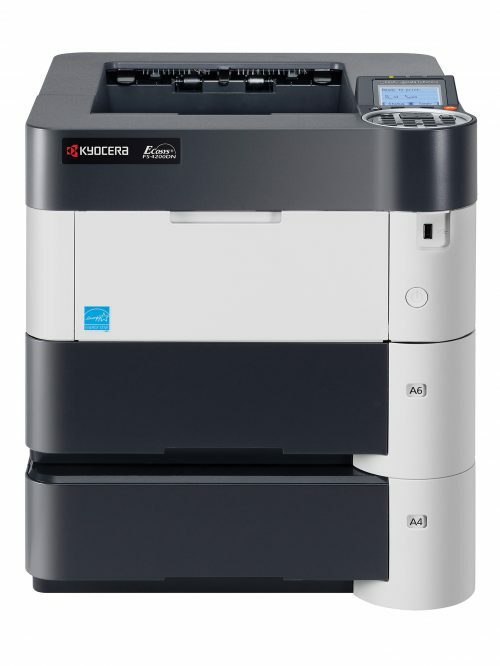 The ECOSYS P6021cdn desktop network color printer meets daily output needs while respecting your bottom line. 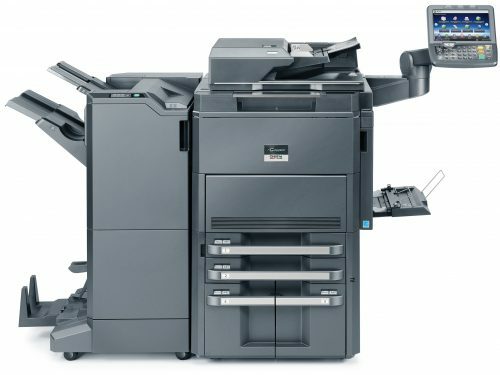 Offering a high degree of functionality, it enables you to print attention-grabbing reports, proposals and more with a burst of business color, at 23 pages per minute. 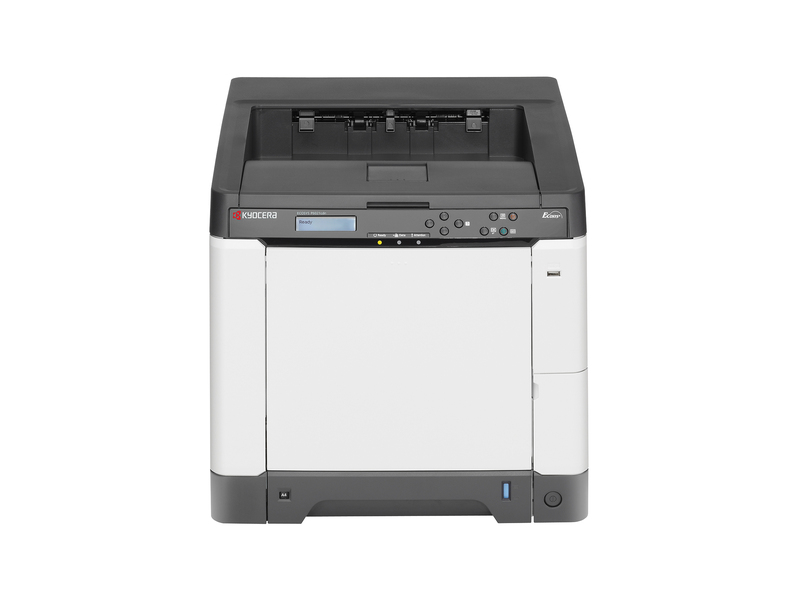 Its print from USB allows onthe- go printing, while wireless printing capabilities help keep you productive without tying you to the device. 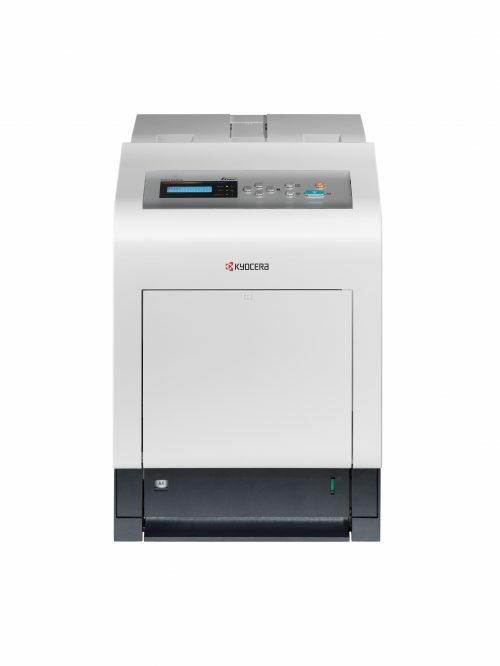 Combining exceptional quality with high reliability and long life consumables, the ECOSYS P6021cdn is a smart solution that makes good business sense.